Very few people do not know this two famous celebrities in India. Kapil Sharma who is very well known comedian now a days with his super hit show "Comedy Nights with KAPIL". 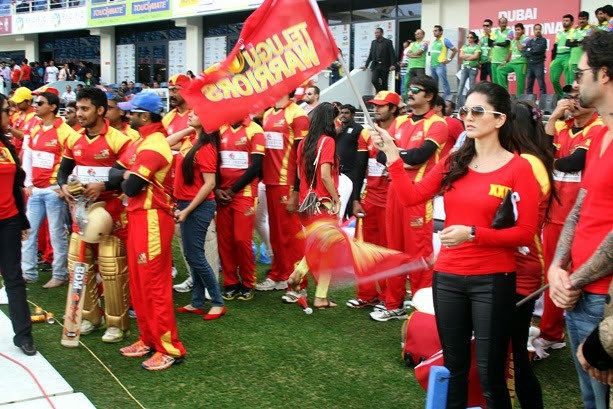 Sunny Leone is also part of most searched celebrities in India. Kapil Sharma finally met Sunny Leone at CCL (Celebrity Cricket League). 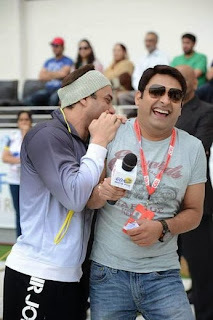 Kapil Sharma is called for opening ceremony of CCL and also called for host 4 matches in Dubai. 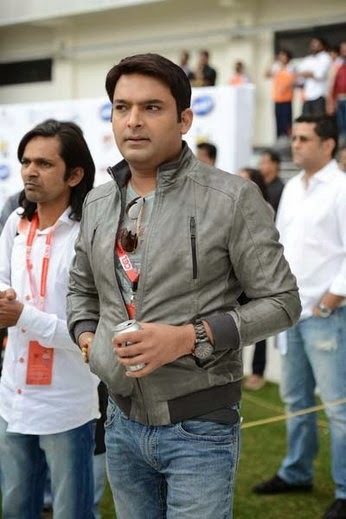 There are lots of celebrities there in which KAPIL enjoy with them with his funny nature. 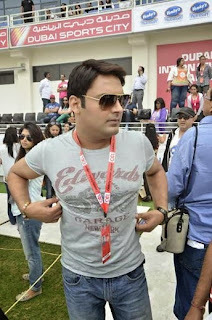 Here are some images of kapil sharma in CCL.